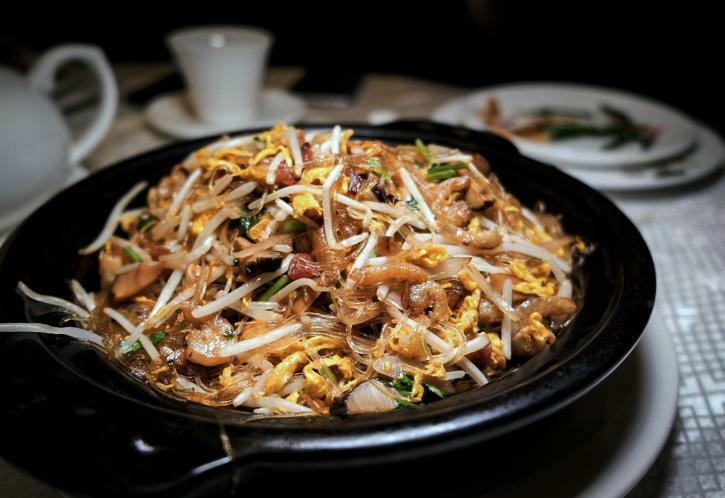 Dining hot spots throughout the city have scooped up the lion’s share of accolades in the hotly contested 11th annual Chinese Restaurant Awards. 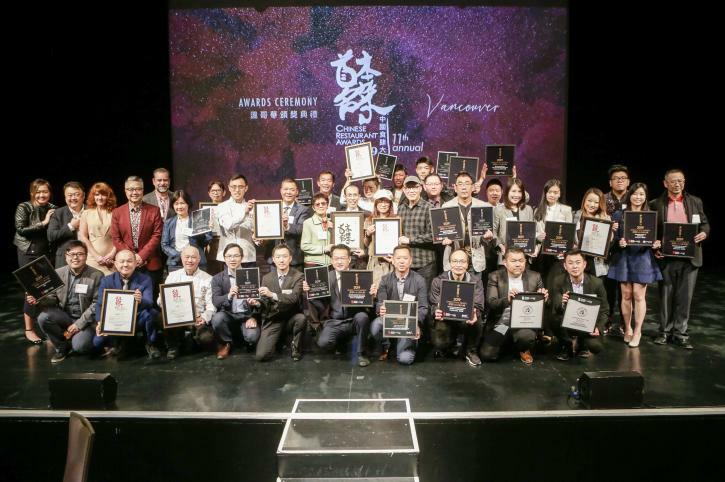 The prestigious celebration of 2019’s most memorable Metro Vancouver Chinese and Taiwanese cuisine is divided into two main sections—the Critics’ Choice Signature Dish Awards and the Diners’ Choice Awards—with restaurants, eateries, and chefs across Richmond dominating the prizes in both categories this year. 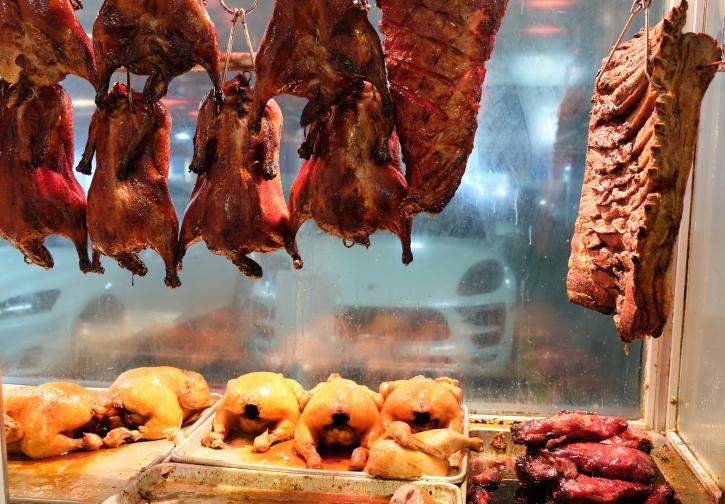 Celebrated food critics and dining experts Alexandra Gill, Brendon Matthews, Lee Man, and William Ho Wood Kuen spent many months discovering the region’s Chinese and Taiwanese culinary treasures before finally agreeing on 11 must-eat dishes that exemplify the scene’s finest dining. Richmond restaurants accounted for 7 of these 11 Critics’ Choice winners. 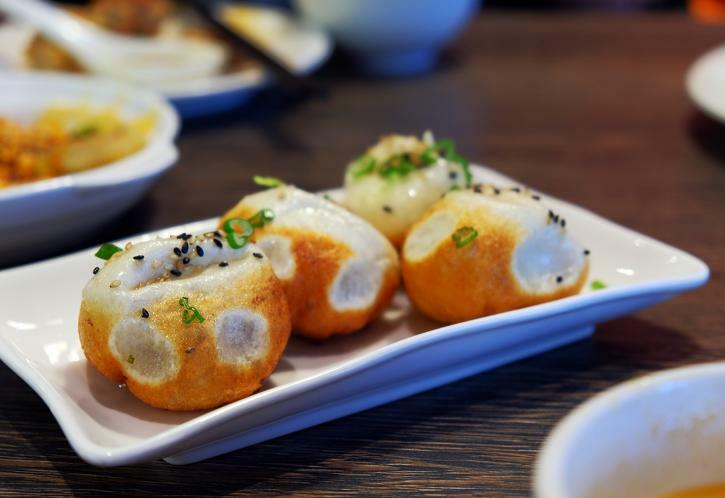 Several Richmond restaurants are first-time winners of these Critics’ Choice accolades, including Mama’s Dumpling, The Fish Man, and Mui Kee Chicken Pot. This year’s Chinese Restaurant Awards, presented on April 2 during a sparkling event at the River Rock Casino Resort, also included two additional stand-alone special categories. Richmond’s Vitality Steam Seafood Restaurant was one of two Metro Vancouver eateries to win the Ocean Wise Sustainable Seafood Award. 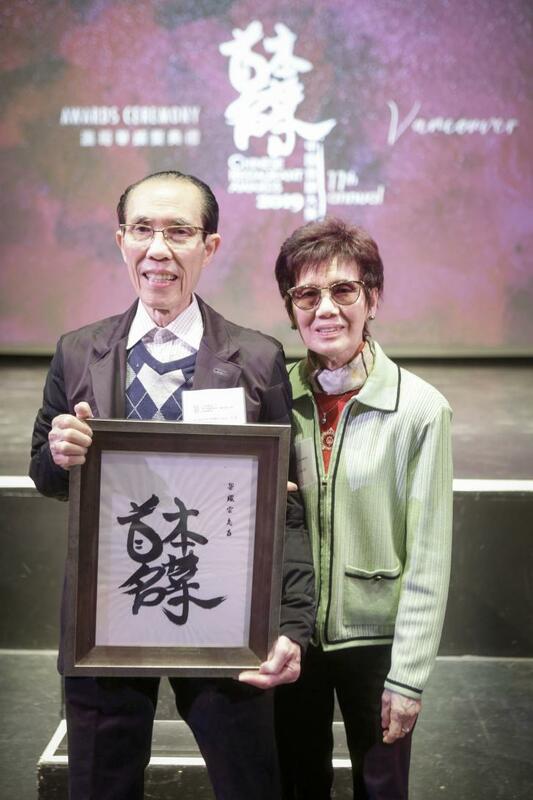 And Chinese Master Chef Leung Yiu Tong received an exclusive Lifetime Achievement Award. The legendary 83-year-old chef retired from the kitchen and closed his Richmond-based Hoi Tong Chinese Seafood Restaurant in 2019. His award recognizes a deep commitment to authentic and original Cantonese cuisine throughout a celebrated multi-decade career. The 2019 Diners’ Choice winners—chosen from a public poll that attracted almost 33,000 votes—also saw Richmond winning big, scooping the top spot in 17 of the 23 available categories. Maojiao Bobo Fish (Best Fantuan Takeout Restaurant). This year’s brand new Diners’ Choice category was also won by Richmond’s HK B.B.Q Master, which scooped the Most Voted Restaurant accolade after receiving 1022 votes—more than any other establishment—when it won Best B.B.Q Shop category for the ninth year. Metro Vancouver restaurant chains with branches in Richmond also topped the voting in several other Diners’ Choice categories. 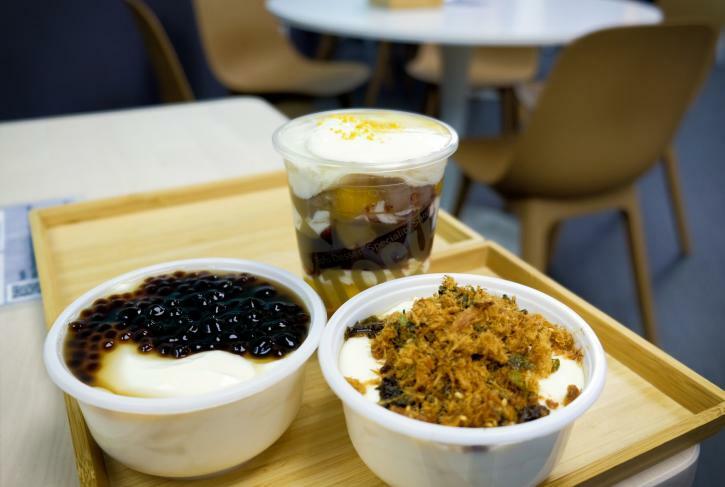 These included Dinesty Dumpling House (Best Shanghainese Restaurant); Yifang Taiwan Fruit Tea (Best Taiwanese Restaurant/BBT Café); and Deer Garden Signatures (Best Hong Kong-Style Café). In addition, there were Diners’ Choice Honourable Mentions in a wide array of categories for Richmond restaurants and eateries with Richmond branches. These included Kirin Restaurants, Top Shanghai Restaurant, Excellent Tofu & Snacks, Emperor’s Kitchen, HaiDiLao Hot Pot, Fortune Terrace Chinese Cuisine, Shanghai River Restaurant, Chengdu Spicy Restaurant, Marine Bay Restaurant, Double Double Restaurant, Wo Fung Noodle House, Parker Place Meat & BBQ, Meet Fresh, Boiling Point, and Saint Germain Bakery.